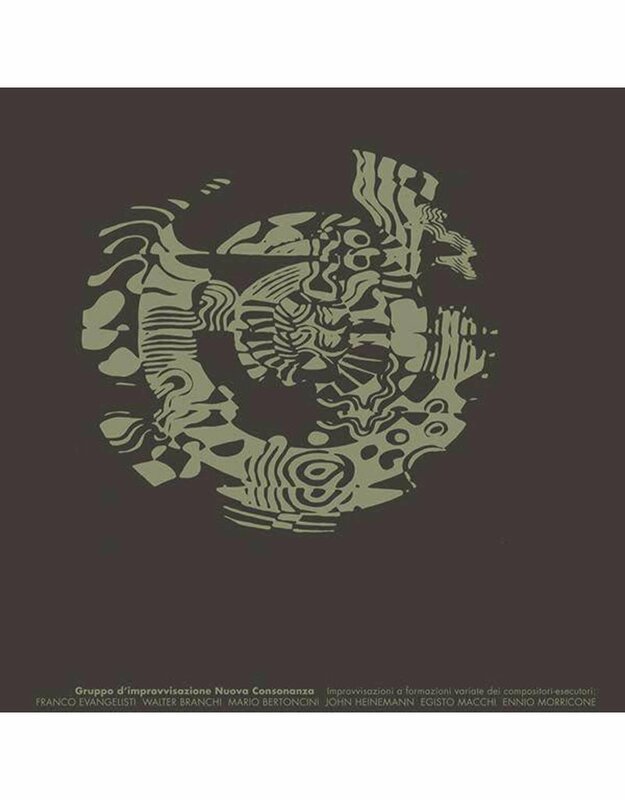 "Considered the first collective of experimental composers, Gruppo d'Improvvisazione Nuova Consonanza formed in 1964 in Rome to chase the expressive potential of live improvisation to its furthest reaches. Led by Franco Evangelisti, Gruppo also included Ennio Morricone before he found fame composing soundtracks. The ensemble advanced the innovations of 20th century avantgarde in laboratory-like studio settings where the intuitive interplay between members flourished. 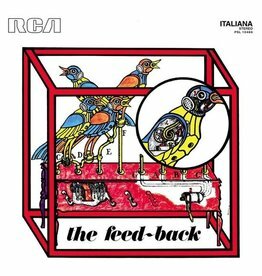 Before 1976's benchmark release, Musica Su Schemi, Gruppo recorded this eponymous album in 1973. 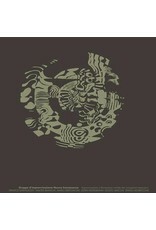 Whether the passages are jarring or soothing, clamorous or silken, the ensemble retains astounding organic coherence. 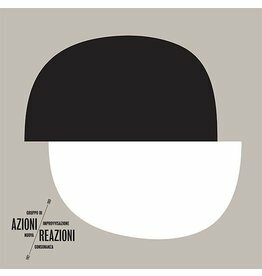 An ultra-rare entry in Gruppo's formidable discography, Gruppo d'Improvvisazione Nuova Consonanza is finally reissued for the first time ever."